It will be with heavy hearts that the Humboldt Broncos will be honoured at this week’s Cyclone Taylor Cup. 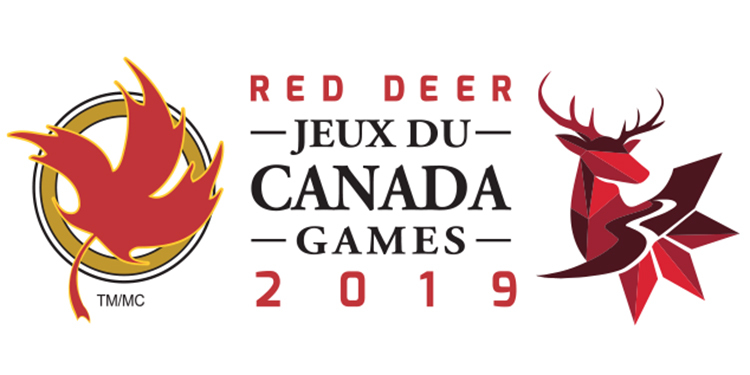 There will be a moment of silence during Wednesday’s banquet and Thursday’s opening ceremonies at the 2018 provincial Junior B hockey championship April 12 to 15 at Minoru Arenas. 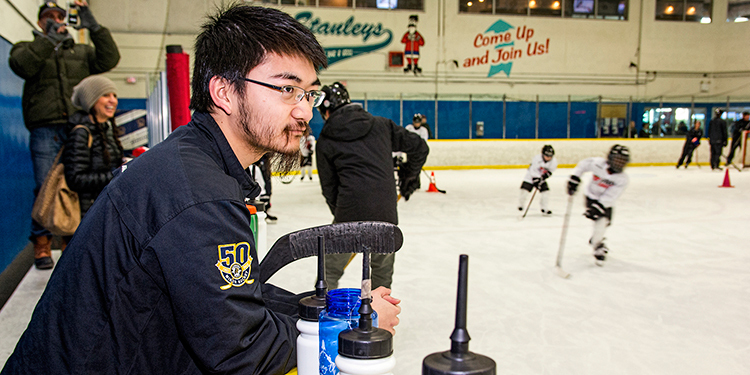 The tournament will feature the host Richmond Sockeyes, Pacific Junior Hockey League champion Delta Ice Hawks, Kootenay International Junior Hockey League champion Kimberley Dynamiters and Vancouver Island Junior Hockey League champion Campbell River Storm. Fifteen Broncos players and staff were killed and 14 others injured when the team bus—on its way to a playoff game—and a tractor-trailer collided near Tisdale, Sask. “It was just so horrific and sad,” said Sockeyes’ president and Pacific Junior Hockey League chairman Doug Paterson. 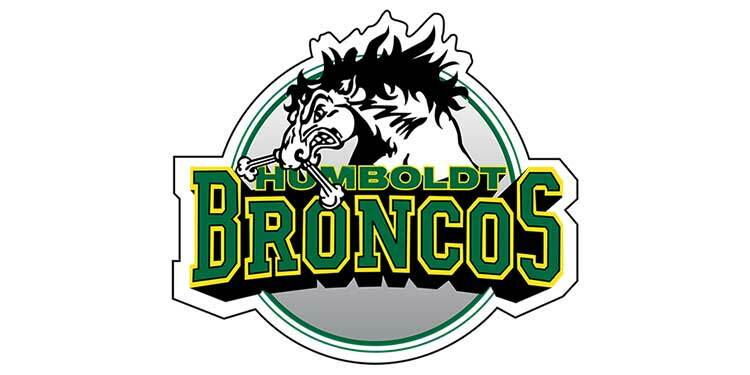 Paterson said the Broncos will be further recognized during the Cyclone Taylor Cup with “special player engagement to show our support as a united front.” He said players will wear stickers on their helmets inscribed with the words “Our Thoughts, Our Prayers” with a Humboldt logo. Proceeds from the 50/50 draws throughout the tournament will be given to the GoFundMe (tinyurl.com/HumboldtStrong) campaign and matched by the PJHL, VIJHL and KIJHL leagues.